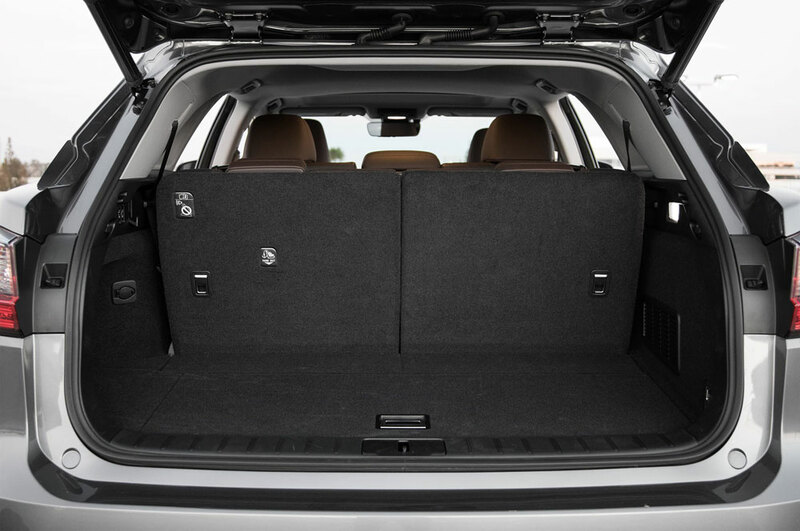 Introducing a better infotainment system and somehow increasing cargo space behind the second-row seats would go a long way toward our ability to recommend the Lexus RX 350L. Already, the RX has a smooth ride over road imperfections and occupies the sweet spot between the too-small NX and the QX60/Enclave size some might feel is too big. Plus, nearly everything you touch and see inside gives off a rich impression. 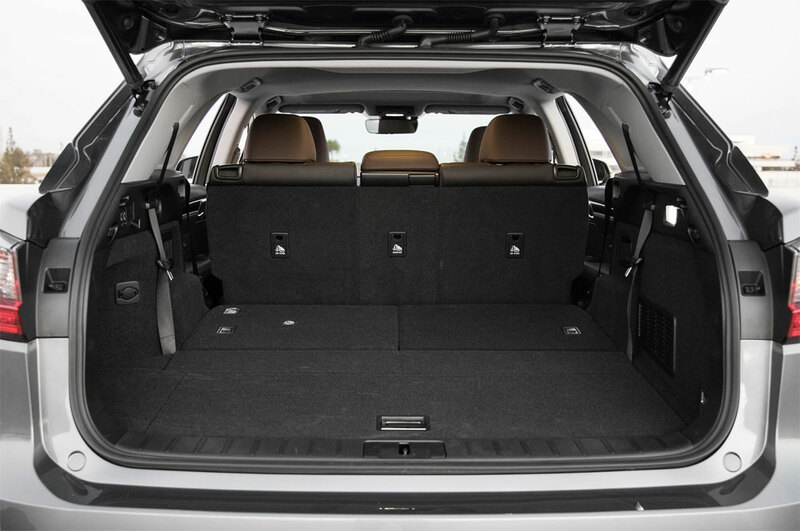 That’s why we have no doubt that despite its dynamic, cargo space, and infotainment limitations, the RXL will convince thousands of buyers to make the $4,400 jump to the RX 350L on the strength of the crossover’s existing package and those small, occasional-use third-row seats. As far as reviews go, Motor Trend gravitates towards negativity in minute detail. Concerns about usable space is one thing, but an entire paragraph slamming the 14-second time of the power-folding third row is unnecessary. 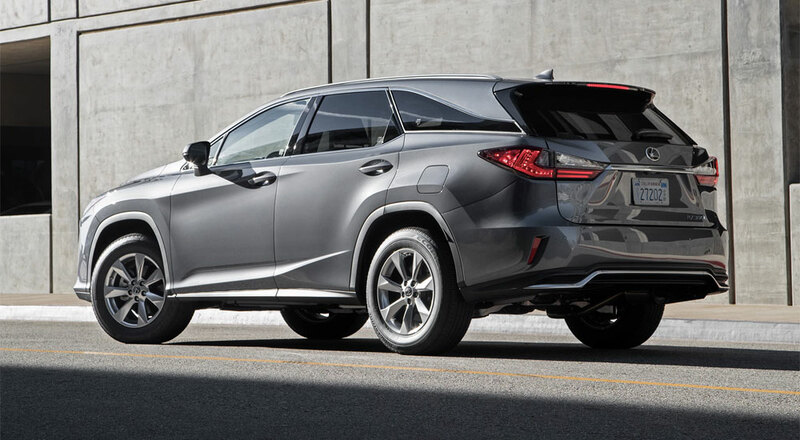 Lexus building a three-row crossover based on an existing design is a challenging setup, but the fact that the RXL was released before the model’s mid-cycle update shows its importance. The Lexus USA dealerships wanted this vehicle years ago. The fact that the third-row option is only a $4,400 USD upgrade over the standard RX allows for some compromises.